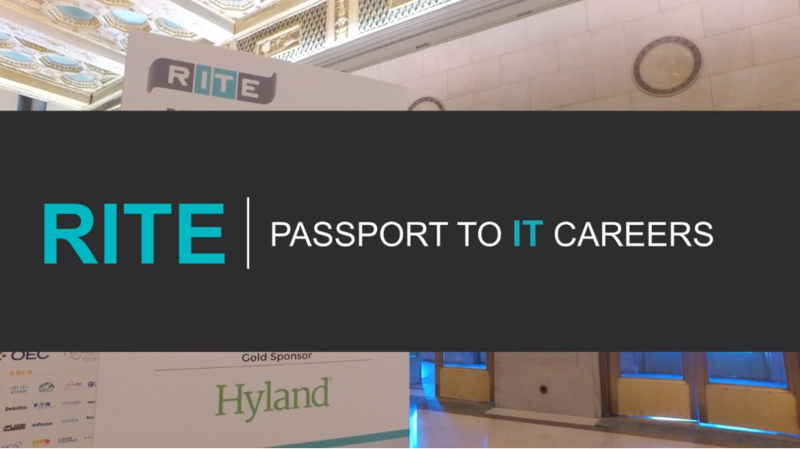 RITE’s Passport to IT Careers is a free, one-day intensive career awareness and exploration event for area high school students. 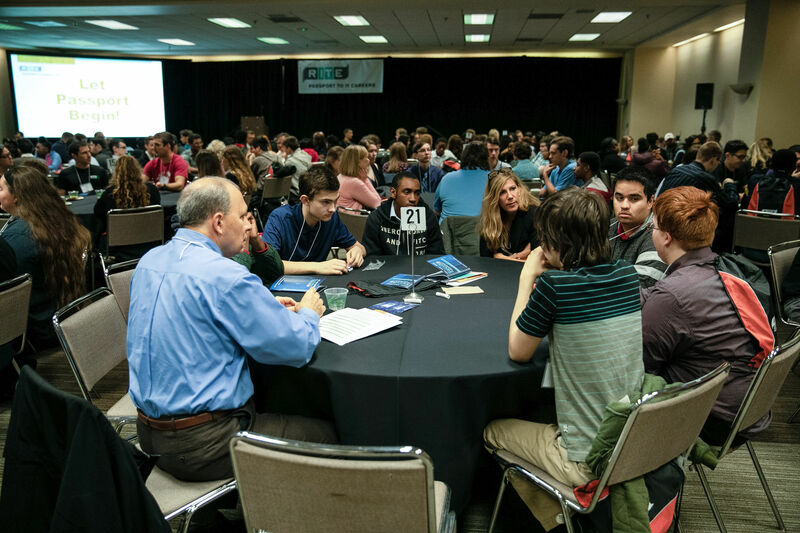 Professionals from a wide array of companies, colleges and universities intereact with students and share their passion for IT. 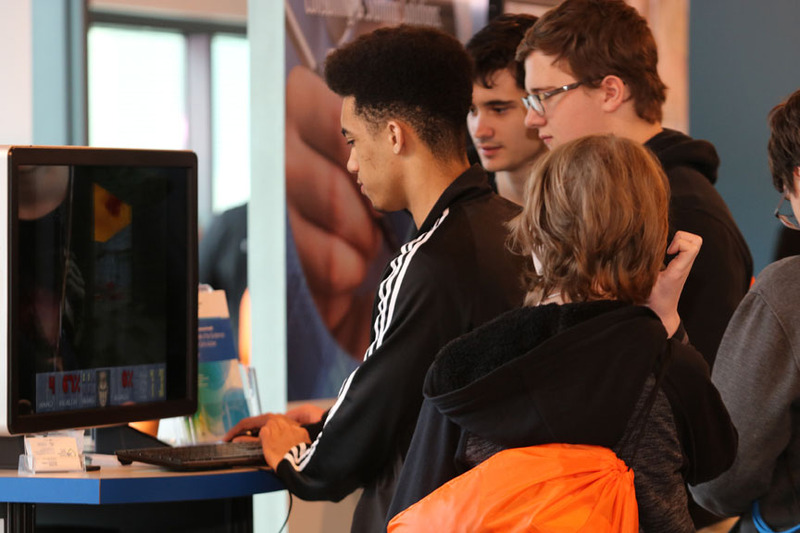 Local companies showcase their IT jobs and career pathways in computer science, information systems and other technology pathways. Area higher education institutions explain the advantages of going local for college. Teachers learn alongside students and play an integral role as student group-leaders. Starting in 2018, Passport now occurs simultaneously with BusinessTECH2018 organized by MCPc and OHTec with 1200 IT leaders and professionals sharing their passion for IT. Check out last year’s event! Students gain a better understanding of IT and if it is a fit for them. Students learn about IT as a career and the skills required now and in the future. 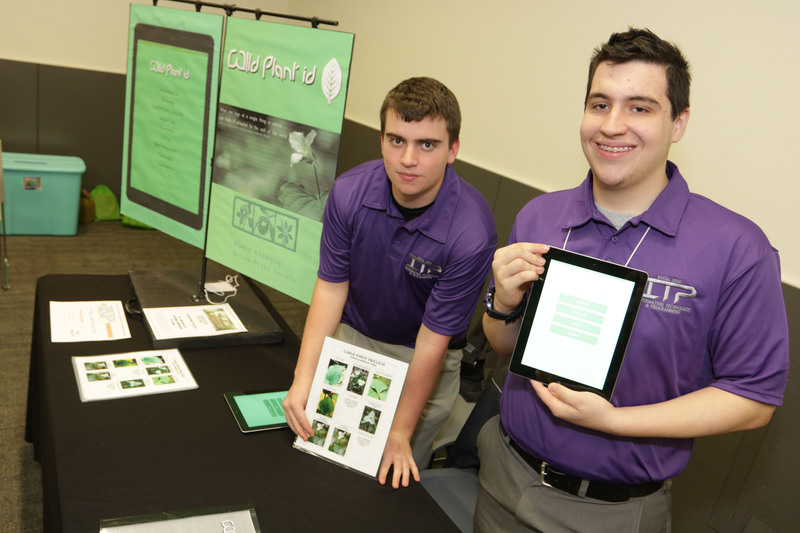 Students discover educational options and job opportunities available in Northeast Ohio. For more information on how to invest, contact Courtney DeOreo at cdeoreo@ohiorite.com or (440) 281-5615. Interested in sponsorship? Contact Courtney DeOreo at cdeoreo@OhioRITE.com. 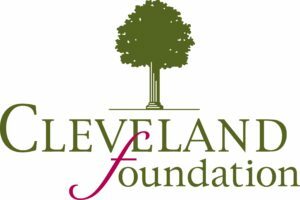 THANK YOU TO OUR FALL 2018 SPONSORS!